Epic Games have revealed the challenges of Week 10 of Fortnite Season 7. 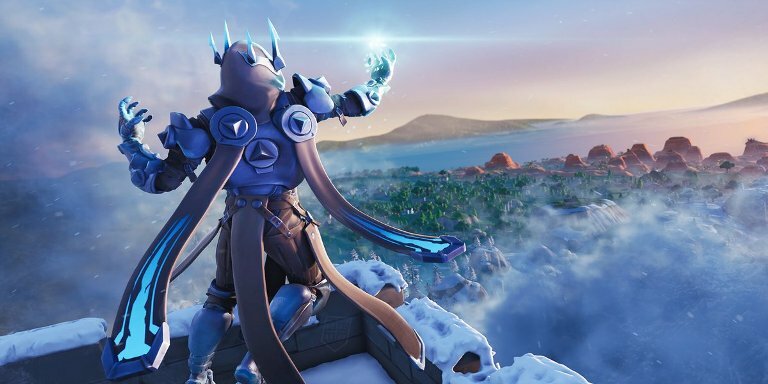 Each week Epic Games releases two sets of challenges, one for free users and another for battle pass owners. The list of Fortnite challenges for Week 10 is mentioned below. This challenge requires you to place a Mounted Turret or a Damage Trap in three different matches. This challenge is really easy to complete. 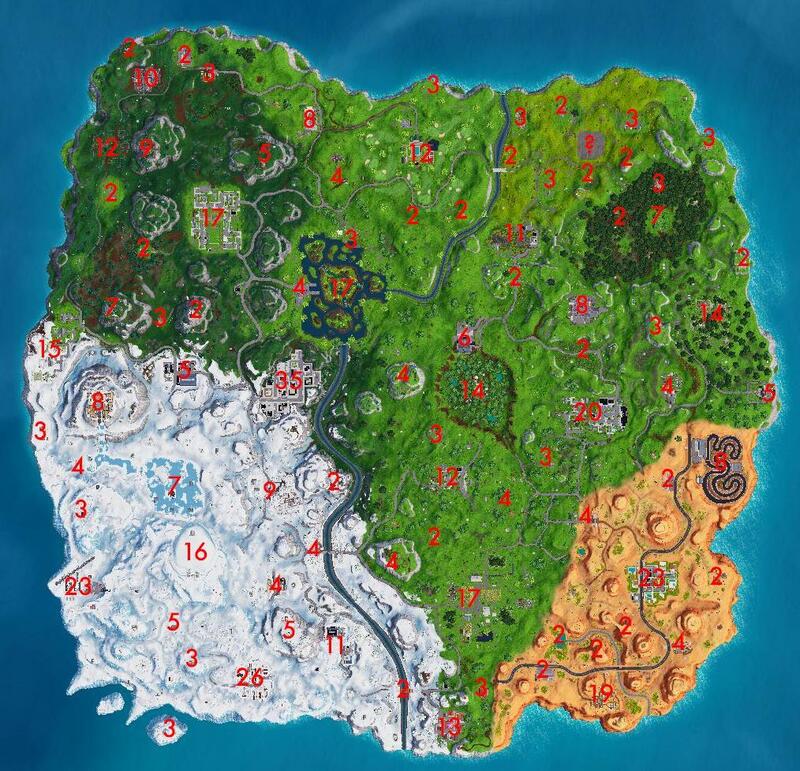 This challenge requires you to search seven chests at Lazy Links or Dusty Divot location. It is a fairly simple challenge to complete. 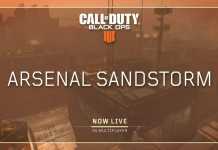 This challenge requires you to eliminate three opponents using an assault rifle. To deal hefty damage to your opponents you can use a Heavy Assault rifle. The first challenge requires you to deal 200 damage to opponents using Scoped Weapons. For this you can either use snipers or any other scoped weapon. 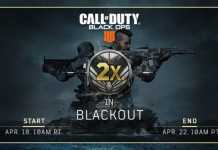 If you are finding it difficult to complete this challenge in normal BR mode, you can use any Limited Time Mode. This challenge is divided into stages. 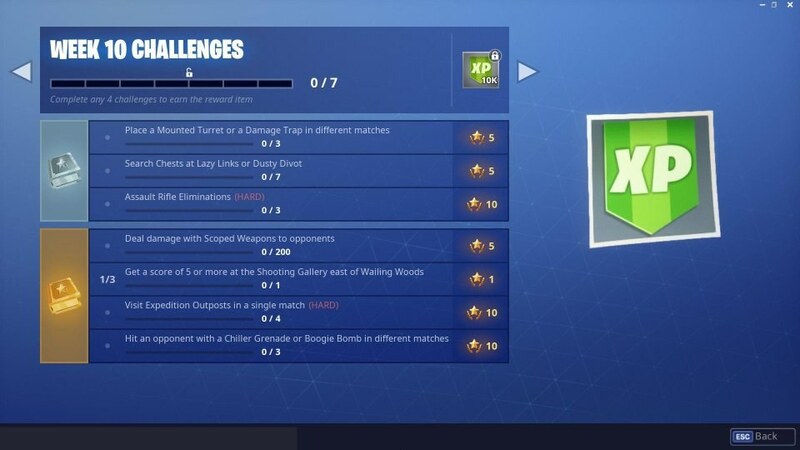 The first stage of the challenge requires you to get a score of 5 or more at the shooting gallery east of Wailing Woods. 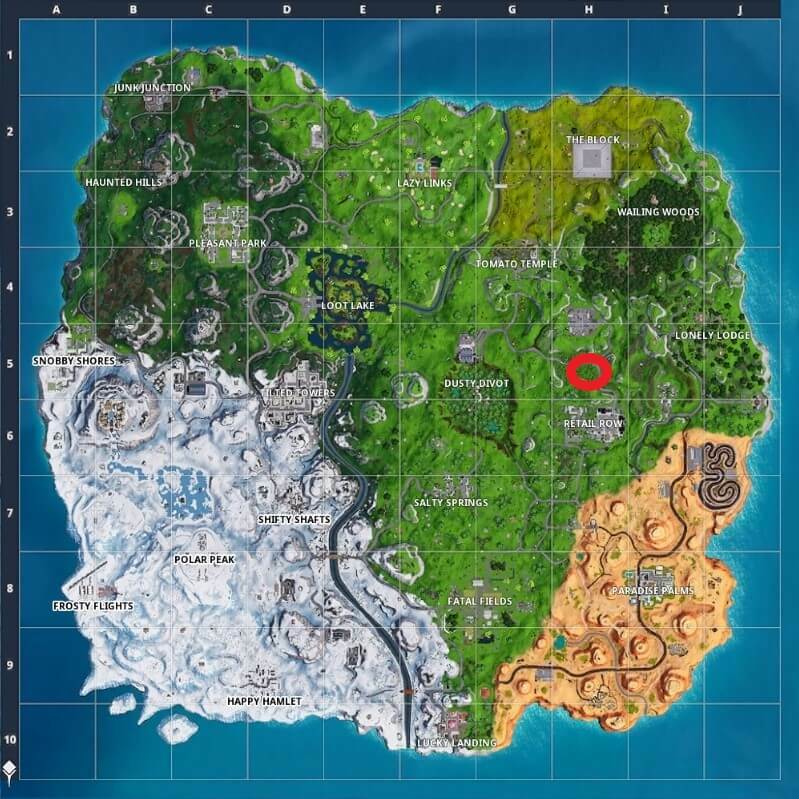 Shared below is the location of a shooting gallery in the east of Wailing Woods. After this challenge you are required to complete its Stage 2 & 3. This challenge requires you to visit four Expedition Outposts in a Single Match. 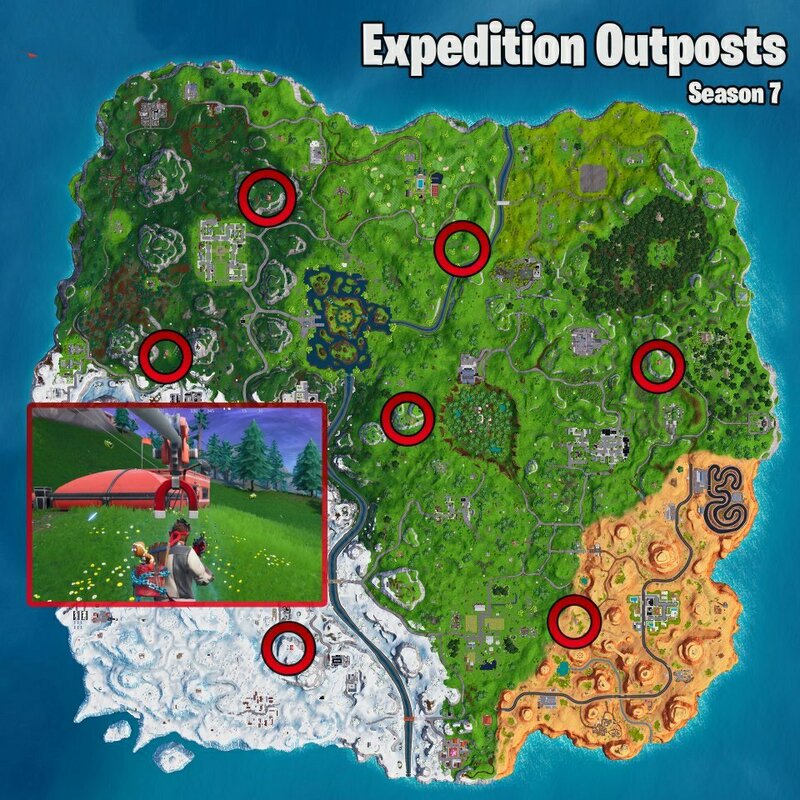 All the locations of Expedition Outposts are shared below. This challenge requires you to hit your opponents with a Chiller Grenade or Boogie Bomb in different matches. You can find chiller grenades and Boogie Bombs in Chests or from floor loot.